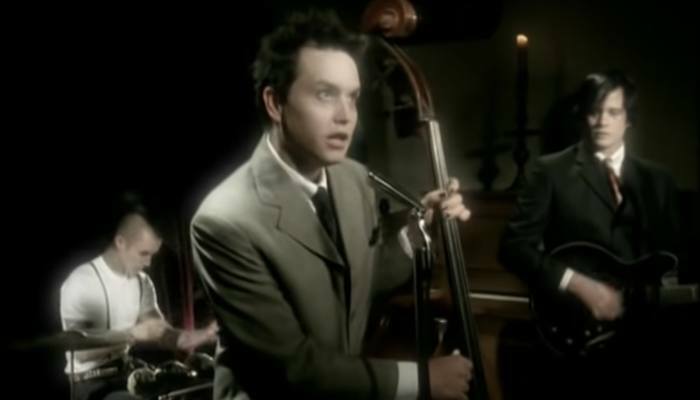 We guarantee you’ve never heard blink-182 like this before. American Idol is in full swing for season 17 as the series is currently winding down from the Top 14. While the talent competition show often has contestants covering Top 40 hits, Laci Kaye Booth gave her own country spin on a blink-182 classic Sunday night. The 23-year-old singer took the stage backed by a string orchestra, giving off the same general vibes of the source material’s video. 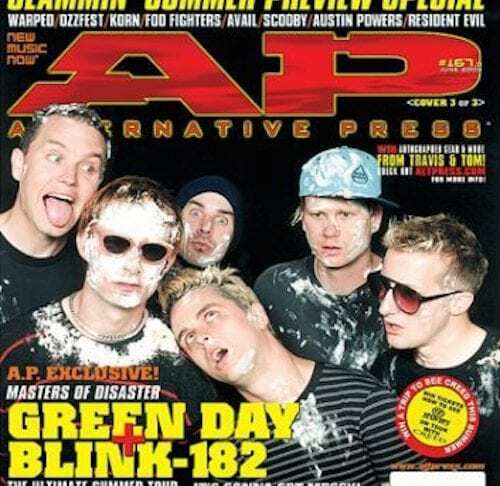 While they were certainly no Mark Hoppus, Booth and co. gave “I Miss You” a unique update. You can check out Booth’s take on “I Miss You” along with feedback from judges Katy Perry, Lionel Richie and Luke Bryan below. Warped Tour vet Perry couldn’t help but sing along with the “crowd-pleaser” song, and Bryan questioned her Van Halen-level leg kicks. Check out the full performance below. Booth and Cormier also aren’t the first contestants to bust out the scene favorites this season. Walker Burroughs did a piano rendition of 5 Seconds Of Summer’s “Youngblood,” Alyssa Raghu did a lively cover of Paramore’s “Ain’t it Fun” and Alejandro Aranda took on Post Malone’s “I Fall Apart” on acoustic guitar. American Idol will reveal its Top 10 tonight at 8 p.m. EST on ABC. Both Paramore and Echosmith have hit the American Idol stage for live performances in season 13 and season 14 respectively. However, blink and Jimmy Eat World are certainly not the first time a scene classic has been performed by a contestant. Last year, on season 16, Jonny Brenns shared his take on Panic! At The Disco’s ”This Is Gospel.” Reviews were mixed, to say the least. 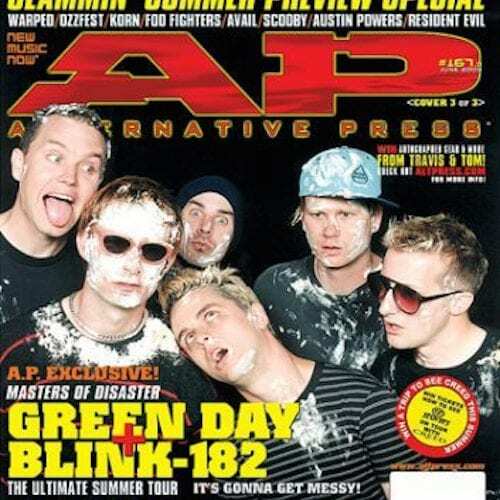 What do you think of this year’s takes on blink-182 and Jimmy Eat World? Sound off in the comments below!